· Entry Age - 3 months to 70 years with option of Life long renewal. · Policy Tenure - The product is available with the policy periods maximum up to three years. · Sum insured of ₹ 100000, 150000 from Zone C will be applicable for new business for Rural Areas only. · Cumulative Bonus - 10% for every claims free year to a maximum up to 50% of the Sum Insured. · Payment options – Option of paying premium on instalment basis for long term policies. The premium in the policy will differ depending on the city of residence of the Proposer based on the zone wise classification. 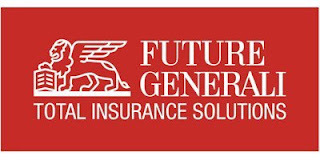 Future Generali India Insurance Company Limited is a joint venture between Future Group – the game changers in Retail Trade in India and Generali – a 187 years old global insurance group featuring among the world’s 60 largest companies*. The company was incorporated in September 2007 with the objective of providing retail, commercial, personal and rural insurance solutions to individuals and corporates to help them manage and mitigate risks. 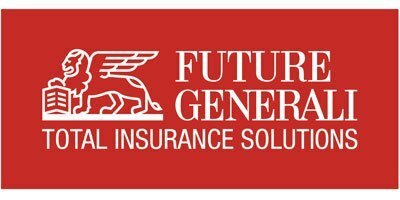 Future Generali India has been aptly benefitting from the global Insurance expertise in diverse classes of products of Generali Group and the Indian retail game changer Future Group. Having firmly established its credentials in this segment and effectively leveraging on the skill set of both its JV partners, Future Generali India has evolved to become a Total Insurance Solutions Company. Generali is an independent, Italian insurance Group, with a strong international presence. Established in 1831, it is among the world’s leading insurers and it is present in over 60 countries with total premium income exceeding €68 billion in 2017. With nearly 71,000 employees in the world and 57 million customers, the Group has a leading position in Western Europe and an increasingly significant presence in Central and Eastern Europe as well as in Asia. In 2017, Generali Group was included among the most sustainable companies in the world by the Corporate Knights ranking.